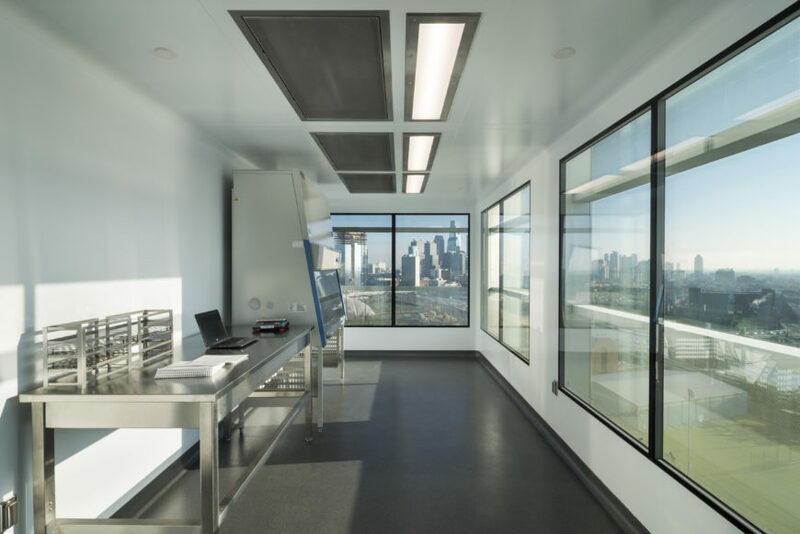 We are the only USA based cleanroom company that self-performs design, manufacture, and installation of cGMP modular cleanroom facilities. Working with AES, you can rest assured that your project is built on time and on budget, guaranteed. 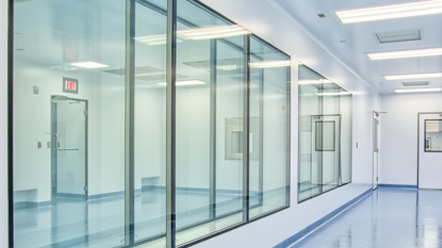 Our expertise in cleanroom solutions combined with our focus on your project success is second to none.